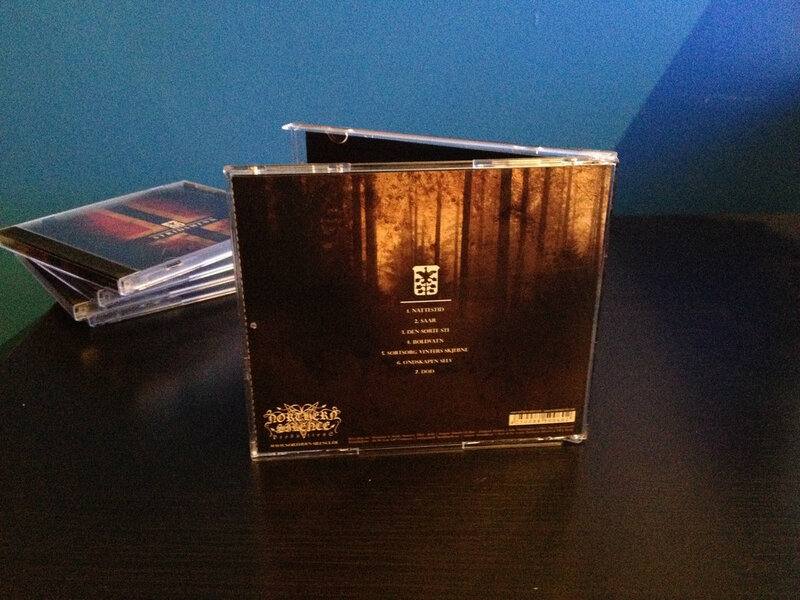 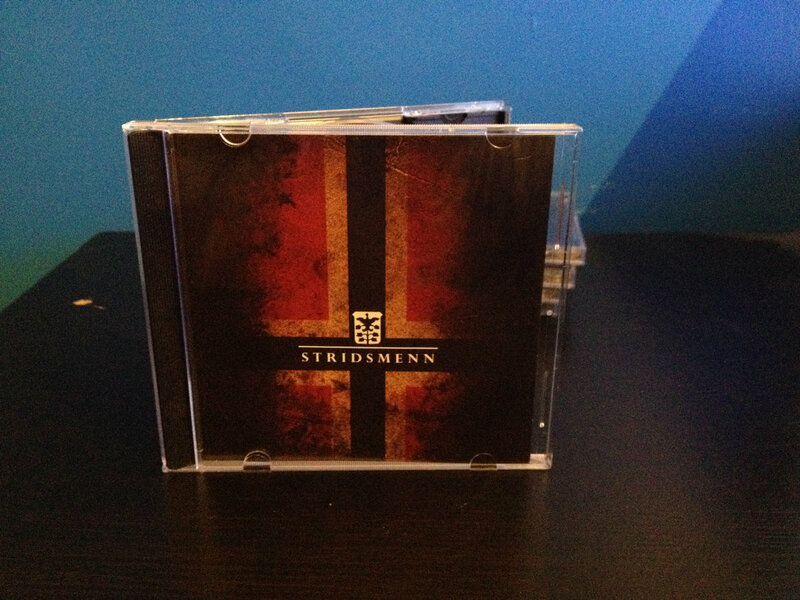 The original CD release of the album. 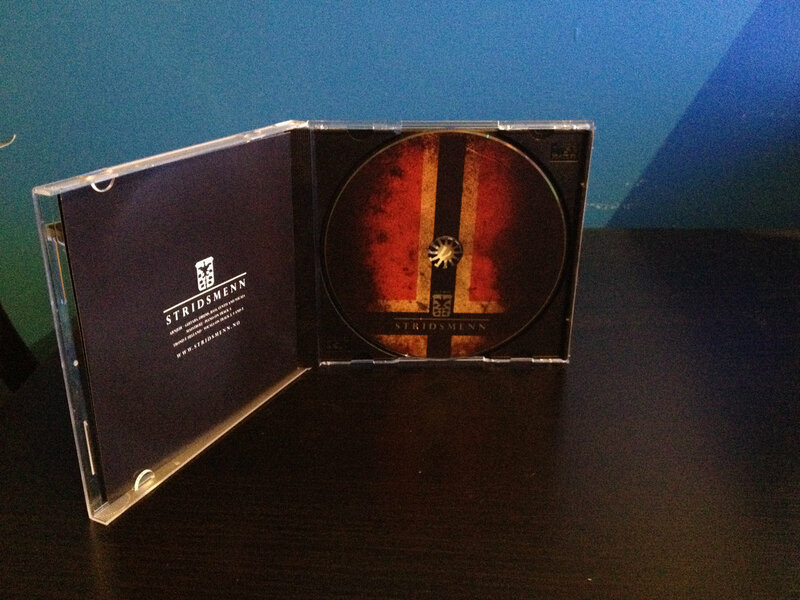 Comes in a standard jewel case. 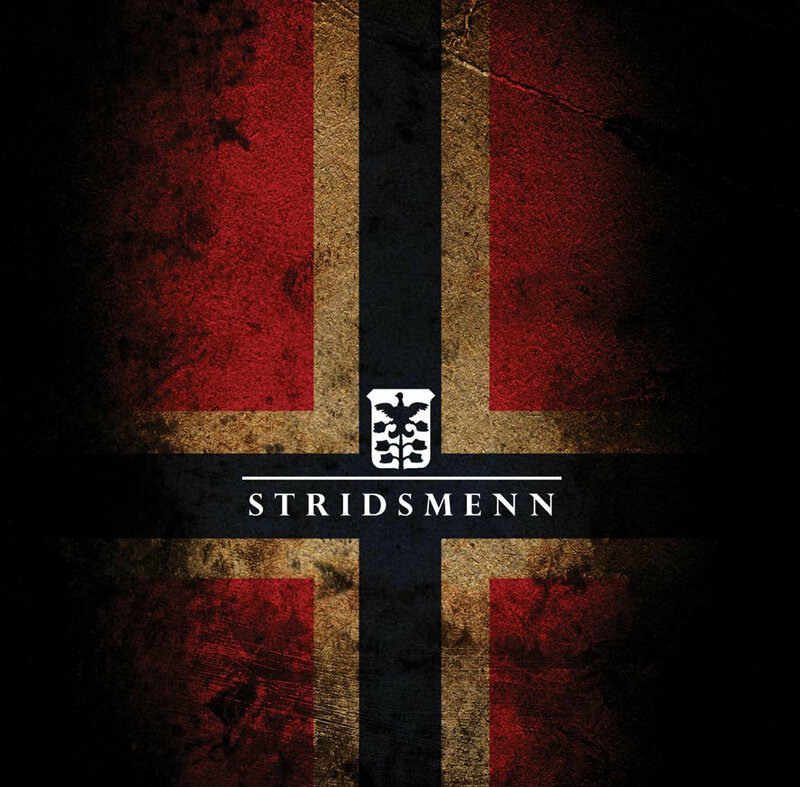 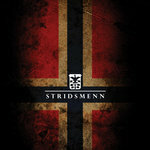 Includes unlimited streaming of Stridsmenn via the free Bandcamp app, plus high-quality download in MP3, FLAC and more.